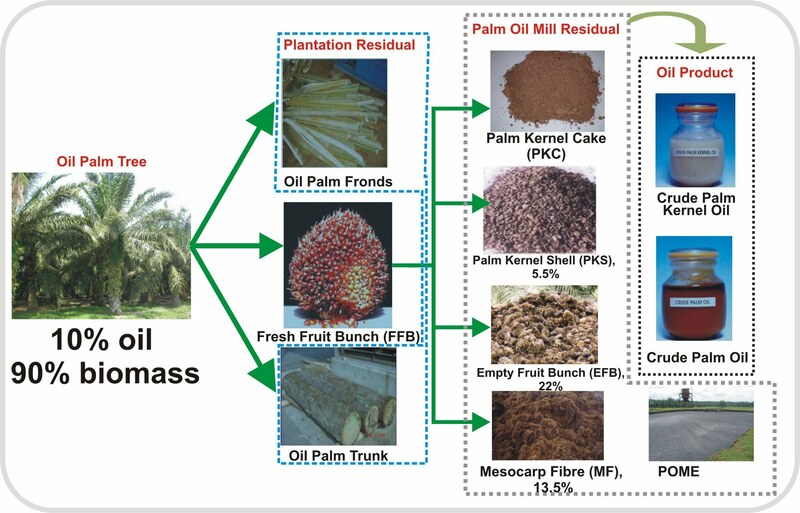 Tagged Bioenergy, bioenergy in malaysia, biofuels, Biomass, Biomass Energy, biomass energy in malaysia, biomass in malaysia, biomass resources in malaysia, EC-ASEAN, EFB, Malaysia, National Biofuel Policy, Palm Oil Biomass, POME, Renewable Energy, Rice husk. Bookmark the permalink. I am a leader of palm oil plant in Ghana together witb 30 women. We would be very grateful to have support in terms of a power plant to help in the processing palm kernel shells into final stage of the palm oil waste into finishing stage and a cutter into charcoal cake.This will create job and help the rural women to become self relience. Thanks for the message and sorry for late response. The amount of EFB mentioned in the article is wet mass.